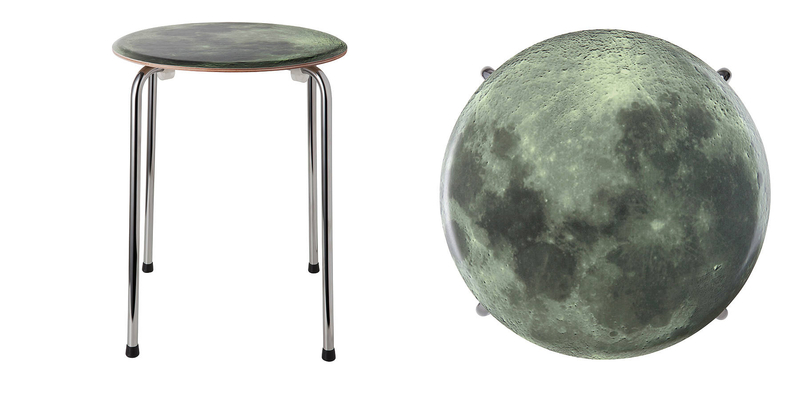 Here’s a seat that will take you to the moon and back — almost. 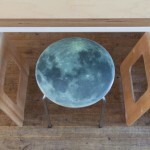 While it may not really boast the power to send its occupants to space, this Full Moon Stool crafted by Space 1a Design is still pretty spectacular. 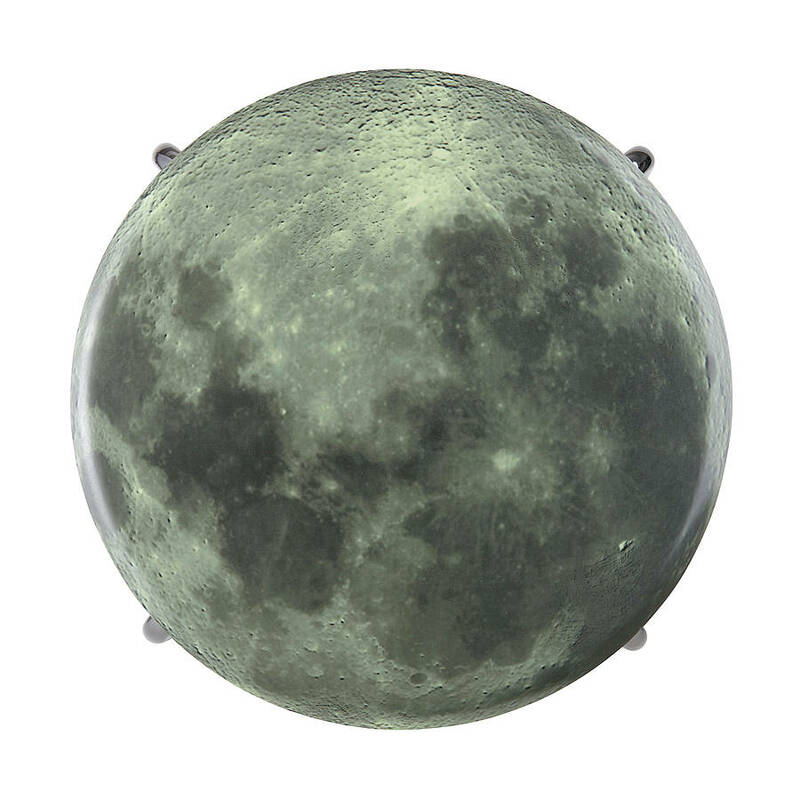 When British designers Helen Moulinos and Daniel Stent founded their company in 2011, they had one goal in mind: To create a collection of furniture that pays homage to the natural world. 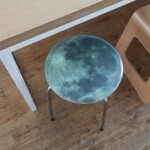 This stool certainly fits the bill, not just in design, but also to its actual craftsmanship. 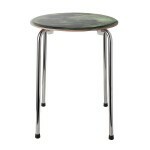 The birchwood and chrome chair is made from sustainable materials, including some sourced from forests in Scandinavia. Thanks to its unique origins, the chair has been certified by the Forest Stewardship Council — how many pieces of furniture can say that? Check out more products by Moulinos and Stent on their website.